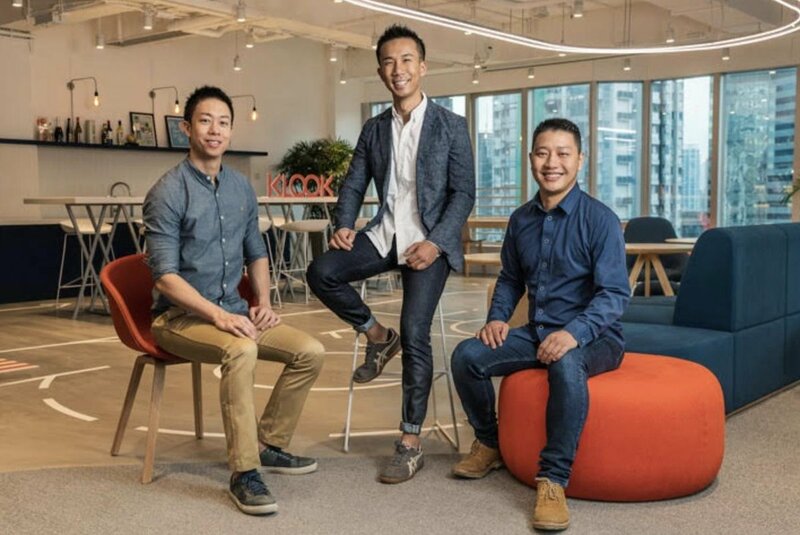 StartupsHK was founded in 2009 by Casey Lau, Jon Buford, Gene Soo and Daniel Cheng to help grow the startup community in Hong Kong. The mission of StartupsHK is to drive awareness to startups and entrepreneurs through conferences, networking events and its web platform with the main goal of sharing startup knowledge and connecting different parties in the startup ecosystem. Why Nudge.ai? Reach out to the decision makers at StartupsHK with a personalized email - let them know that you found their recent news mention interesting. Nudge.ai’s relationship intelligence platform can help you find the right executive to reach out to at StartupsHK, such as Casey Lau, Head of Asia, RISE, or Gene Soo, Director and Co-Founder. Then get in touch and start a conversation. Executives can be difficult to reach, but every company has connectors who bring together people and ideas. At StartupsHK, people like Casey Lau are likely connectors. When StartupsHK is mentioned in the news, Nudge.ai often sees topics like Data Visualization. If your conversation focuses on these topics, you’ll probably get StartupsHK’s attention. When StartupsHK is mentioned in the news, companies such as Hubspot, and Twitter are often also mentioned. These companies can serve as customer examples. Employees who are often in the news are usually open to starting conversations or exploring ideas. Nudge.ai's sales AI saw Casey Lau from StartupsHK recently mentioned in the news. Who in your network can introduce you to StartupsHK? Nudge.ai finds the best pathway to reach contacts at this company.